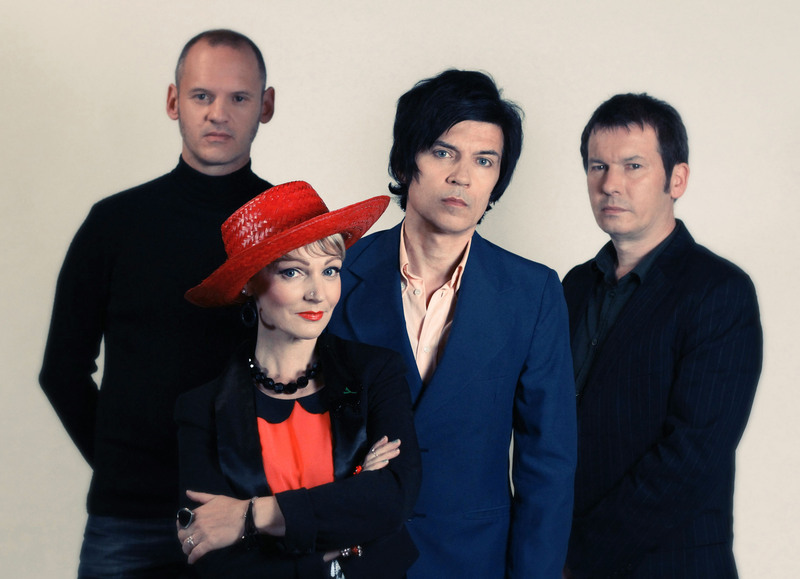 Bio: Although the original line-up that THE PRIMITIVES started with in Coventry (England) included PJ Court (vocals, guitar), Keiron McDermott (vocals), Steve Dullaghan (bass) and Pete Tweedie (drums), before releasing their first and successful album, “Lovely”, in 1988, Tweedie had already been substituted by Tig Williams, and Mcdermott was replaced by the platinum blonde Tracy Tracy, the band’s true icon. Coming out of the independent scene that bands like THE JESUS & MARY CHAIN, THE WEDDING PRESENT, MY BLOODY VALENTINE and PRIMAL SCREAM came out of, this line-up found the perfect balance between the crystalline guitars of THE BYRDS, the agility and speed of RAMONES and the unforgettable melodies of ORANGE JUICE. The band reunited in their hometown of Coventry at the end of 2009, to pay homage to the recently deceased Steve Dullaghan, the group’s original bassist. The success of their performance and the public’s positive response after more than 17 years away from the spotlight led them to do a UK tour in April 2010 (where they headlined the Indietracks festival) and to play a few shows in Europe and the US, during which they stopped by Spain to blow everyone away at the Contempopránea and Lemon Pop festivals. 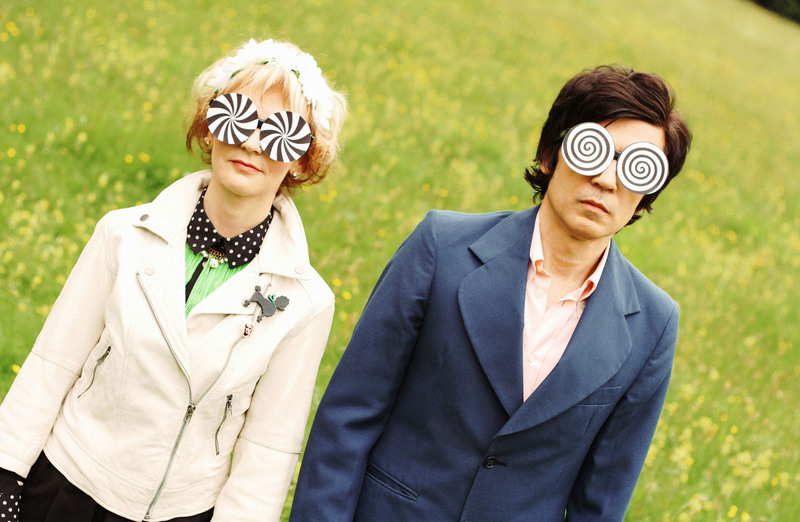 In March 2011 they released two new songs and two covers of songs by dark-lensed, female-led sixties groups on their EP “Never Kill A Secret EP”, released by the English label Fortuna Pop!. 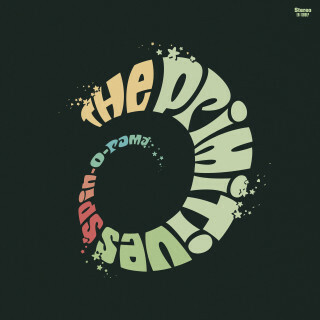 Both covers were the beginning of their much-anticipated new album, “Echoes and Rhymes”, which gives itself over completely to this concept, with covers of artists like Dana Gillespie, Polly Niles, Olivia Newton-John, ADAM AND EVE, Sandy Posey, Laura Ulmer and REPARATA AND THE DELRONS. This covers album was released by Elefant Records at the beginning of 2012. The band took the next two years and were hard at work writing and recording their first album with original material since their break up 22 years ago. 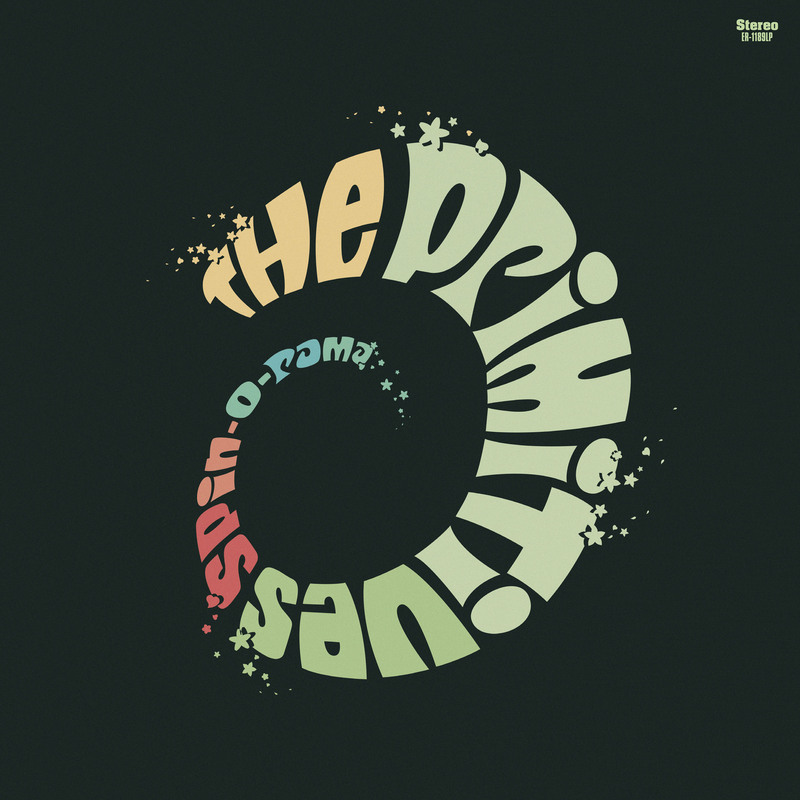 That catches up the story and leads us here to "Spin-O-Rama" the new album by the Primitives, and from the first note they never missed a step.